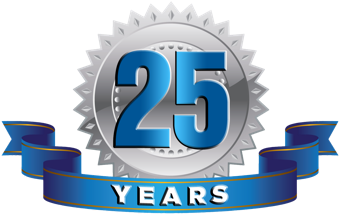 We have over 25 years of experience serving Denver and Fort Collins. Your work is guaranteed from defects for at least 5 years. If anything happens to go wrong, we’ll make it right! See why our customers love us! Check out our reviews on Google. We provide FREE estimates within 48 hours. We’re dedicated to helping you get your ideal flooring and to offer a high standard of customer service. All of our staff are extremely professional and are highly trained and experienced. We offer free consultations and this can either be carried out online or by coming to visit you in your home. You will receive the same high level of service whichever option you choose. At ElementHardwood there are a few extremely important things that set us apart from all other flooring providers. Integrity is job one. Rest assured you are getting the absolute highest quality floor by a team you can trust through all levels of your process to treat your home and family with the respect they deserve. Our products can not be beat. At element we only use the highest quality woods, finishes and product made anywhere in the world so you know when you use Element you are absolutely getting the best of the best. Element Hardwood Flooring provides you with a full spectrum service, including design, installation, refinishing, and repairs. If you have any questions about our services, feel free to contact us any time. We are also happy assist you with caring for your floor in the future to protect your investment for years to come. 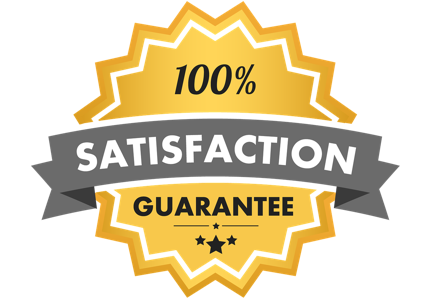 We know how valuable your time and money is, which is why we offer competitive pricing with our high quality work. We offer reliable service, and always meet our deadlines, regardless of the size of the project. Element Hardwood Flooring offers a wide range of wood choices and has one of the widest ranges of choice in the state. We choose wood that is known for its high quality and includes choices such as hardwoods, wide plank flooring, engineered flooring, pre-finished flooring, hand scraped and distressed woods, reclaimed hardwoods, exotic woods and more. There are a wide range of water based finishes to choose from so you are sure to be able to find one that meets your exact needs and durability requirements. That’s why we provide vacuum Dustless sanding and coating services! First off, dustless refinishing is less expensive than traditional refinishing processes. It’s also faster – using dustless methods can be done in one full day, where older methods can take 2-3 days to finish. Dustless refinishing uses a special machine with a high powered vacuum as the work is performed, safely siphoning the dust away into a collection chamber, instead of into the room. No method is 100% dust free, but this is as close as it gets. Get a free estimate after a quick chat with our friendly team. Then sit back and relax, knowing your floors are taken care of. We’re happy to carry out all sizes of jobs – big or small, and guarantee personal & friendly service. If you want to install new hardwood floors, or are replacing an existing installation, we have you covered. Give us a call and we’ll be happy to walk you through your options. Refinishing your wood floors is an affordable alternative to a replacement, and can instantly spruce up a room. 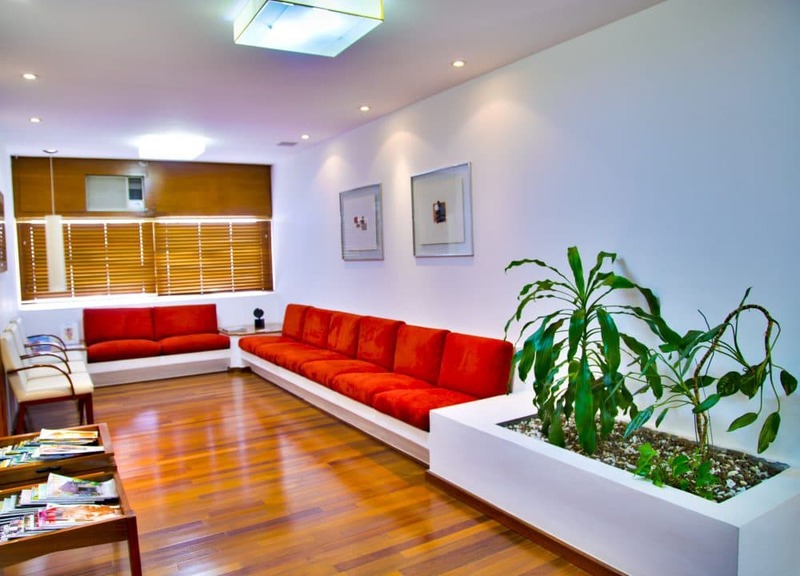 We offer both regular sanding and dustless refinishing, so give us a call to see which one is best for you. From water damage to broken planks, we can take care of your repair needs. These projects vary in time and cost, so give us a call to get a free estimate. We have a variety of premium hardwoods available. Click here to see the types of wood we carry and their pricing. Will there be chemical fumes? Element ONLY uses premium top of the line Water Based floor finishes, with incredible durability, extremely fast dry times and no harmful VOC’s or fumes! Be in your home throughout the process with no problems. Can you match my existing floors? When you want new wood or matching wood added to existing wood floors, Element can meet your needs. 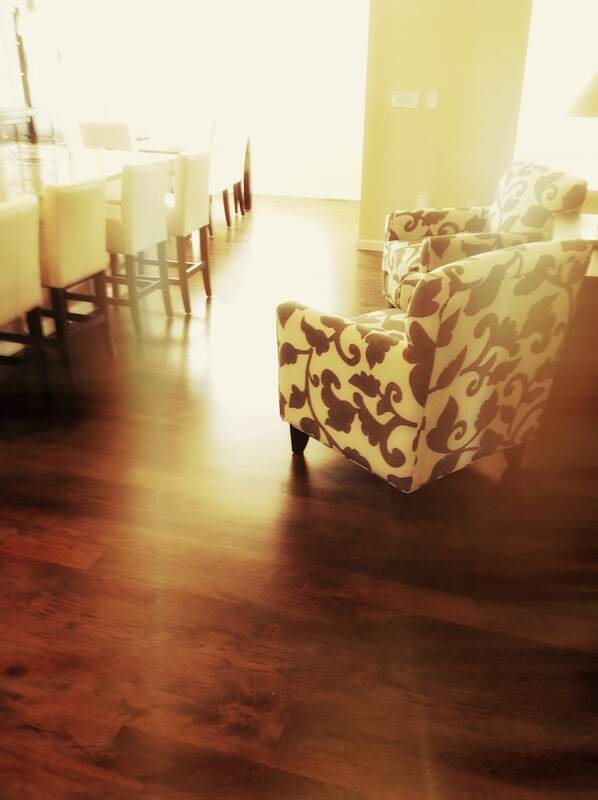 Element Hardwood Flooring has proudly served the Colorado area for over a decade. Element Hardwood Flooring is proud to provide top quality services Denver and Fort Collins for over 25 years.